Actors have the Academy Awards…. Musicians have the Grammys… And Now… DJs have the GSAs! PMI created the Global Spin Awards (GSA) to award and honor the world’s most dynamic and talented DJs for their contribution to the culture of music and entertainment: past, present and future. 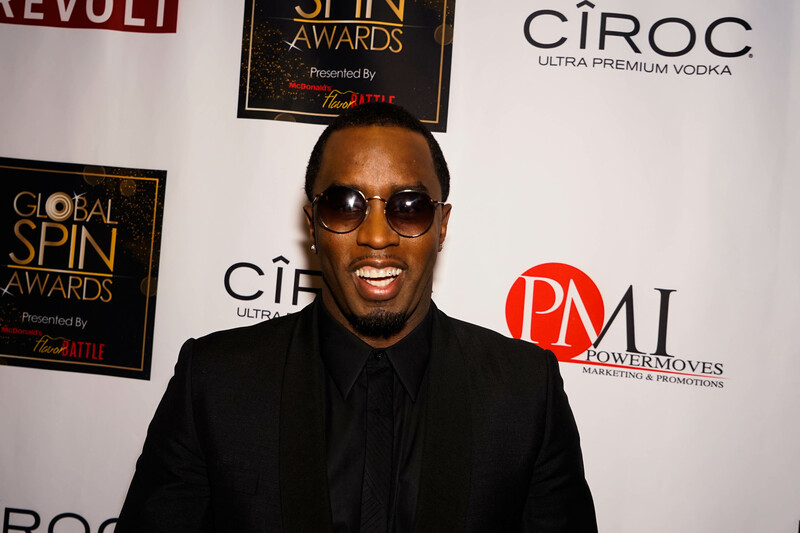 Sean “Diddy” Combs, FunkMaster Flex, Michael Rappaport, DJ Mustard, Ne-Yo, Swizz Beatz, Busta Rhymes, DJ Khaled, Adam Richman (Man vs. Food), Michael Bivins, MC Lyte, Z-Trip and many more…. Total impressions including social media reached over 149 million. Kendrick Lamar, Swizz Beatz, Kid Capri, Sway Calloway, DJ Irie, A-Track, DJ Drama, Funkmaster Flex, Tristan Wilds and many more…. 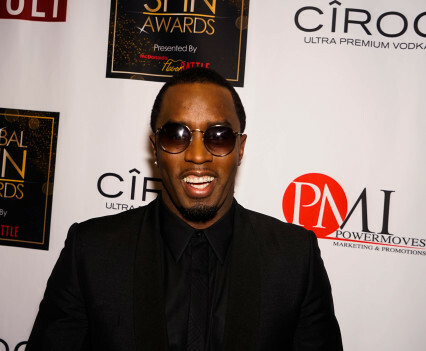 The Show was partially live streamed on Diddy’s new television network, REVOLT TV. Total impressions including social media reached over 117 million. From its commencement in 2012 the GSA’s have been classified as the quality standard of DJ recognition by music industry heavyweights.